An entry-level 3-way speaker, and can be teamed with any Gemini amp to make a good quality PA package. 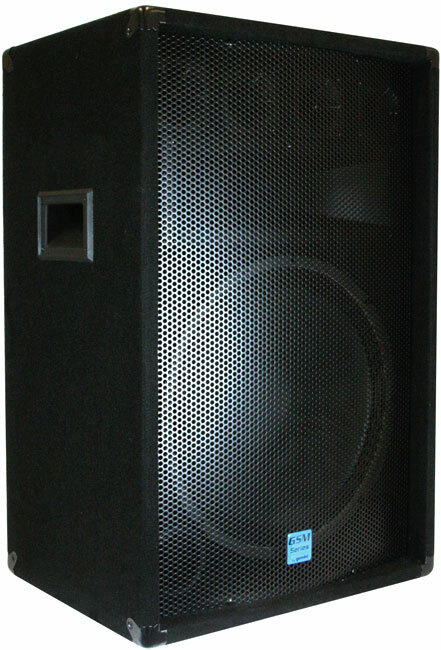 The GSM15-85 Pro features 700W peak power handling, a 15" woofer, 15" x 5" horn, and four 3" piezo tweeters. As with the other members of the GSM series speakers, it provides great sound and great power handling without breaking the bank. It also features push button connectors as well as dual 1/4-inch input jacks for easy connection. 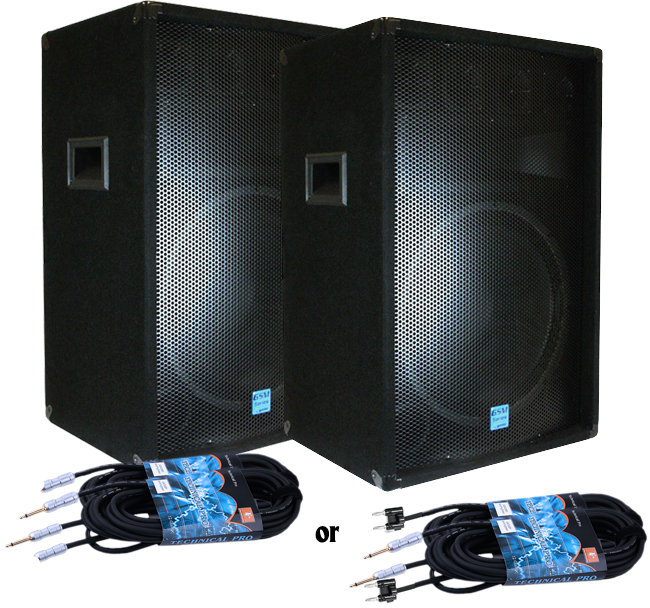 For performers that require a cost-effective solution for speakers, the GSM series of wood cabinets is perfect.